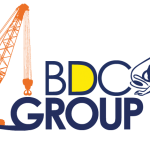 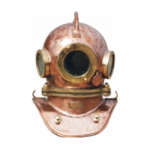 Divers in North Sea countries and Professional diving contractors, approved by Classifications for underwater repairs and IWS. 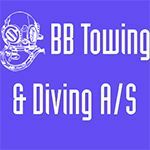 KB Dykk AS is experienced team of divers perform underwater repair, survey an cleaning works along the coast of Baltic/North seas region. 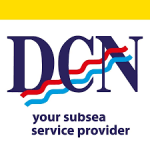 Multipurpose vessels are ready to accomplish underwater works of various complexity world wide. 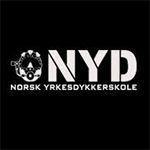 Norwegian School of Commercial Diving (NYD) is a private school, which has trained more than 2,500 divers since it began it was founded in 1989. 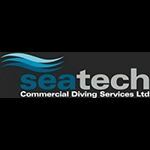 NYD is now one of the world's leading diving schools and its courses are internationally recognised.